Amanda and Dwayne wanted a beach wedding, as they both love the beach. 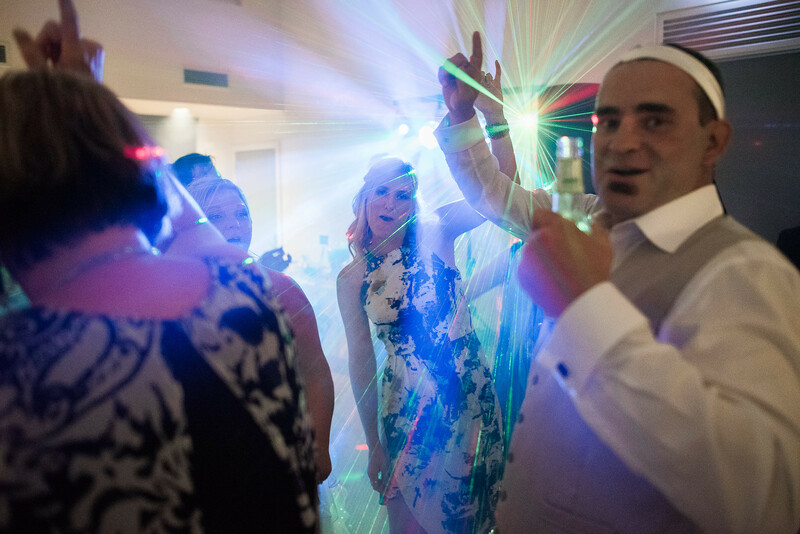 The Carrum Life Saving Club made a great venue for their wedding party. Karine Hart conducted a beautiful ceremony on the beach in front of their close family and friends. The ceremony and reception was styled by the fabulous people at Wedding Hire Melbourne. The wedding photography was taken on Carrum beach and the sunset was amazing. Michelle and Tenille from Foundation makeup artistry, made up the girls, who wore navy blue to fit in with the beach theme.